At its core, Sharecare’s mission is to empower you to live your healthiest, happiest and most productive life by giving you the tools to manage all your health in one place. 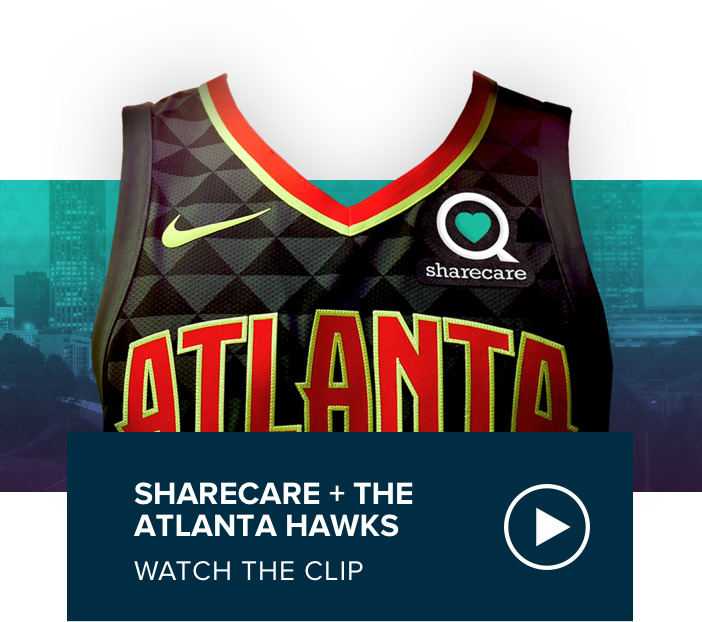 Together, the Atlanta Hawks and Sharecare have created a groundbreaking partnership to inspire the community to share care and live their healthiest life. Sharecare has its finger on the pulse of the health of the nation, with over 6B health data points from the more than 42M people who have taken the RealAge test, and also owns the world’s largest data set on well-being with the Gallup-Sharecare Well-Being Index, which provides unmatched, in-depth insight into the well-being of populations whose sample that projects to an estimated 95% of all U.S. adults. 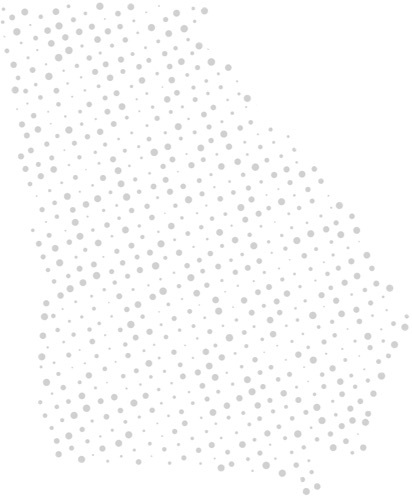 Based upon this wealth of data analytics, Sharecare is uniquely positioned to identify the key areas for improvement among Atlantans and Georgians, and craft a program to affect positive change in the health of our city and state. 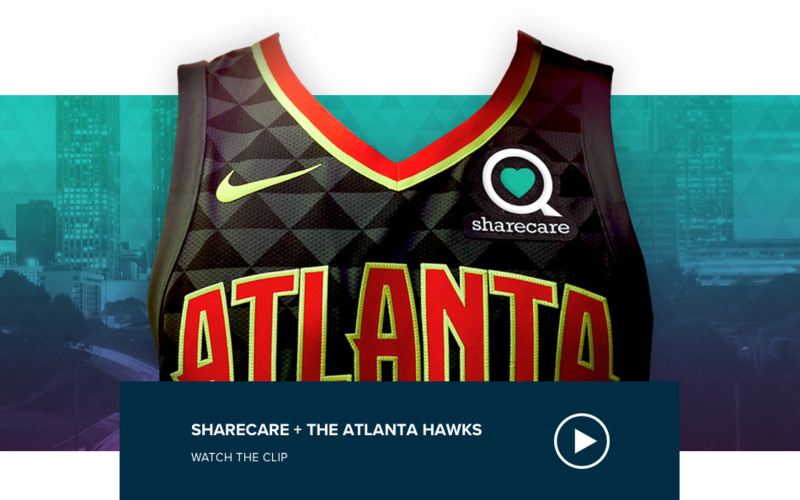 Together, Sharecare and the Atlanta Hawks will act as the catalyst to drive that change.